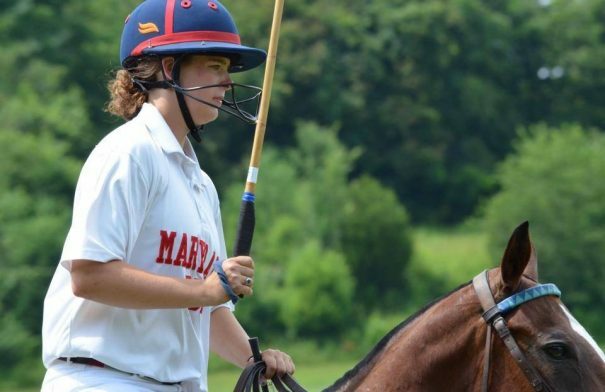 January 3, 2017 ~ Maryland Polo Club’s Anna Winslow will travel to India this week with Team USPA for the 2017 India Women’s Polo Tour! Joining Anna are three other women from Team USPA, Carly Persano, Audry Persano and Stephanie Massey. These passionate women are pioneers for the sport of polo in a country where women do not often have the opportunity to play. In addition to playing, they will be teaching clinics and helping local clubs.